Tag Archives: How Would You Say This/That Food in Korean? It’s been a whilst since we’re posted one of these basic Korean conversations, so we hope they prove to be a positive re-addition. As always the conversation is in Korean (Hangul), English and romanized English. It’s short and simple, but the key sentences can be chanced for use in everyday Korean life. 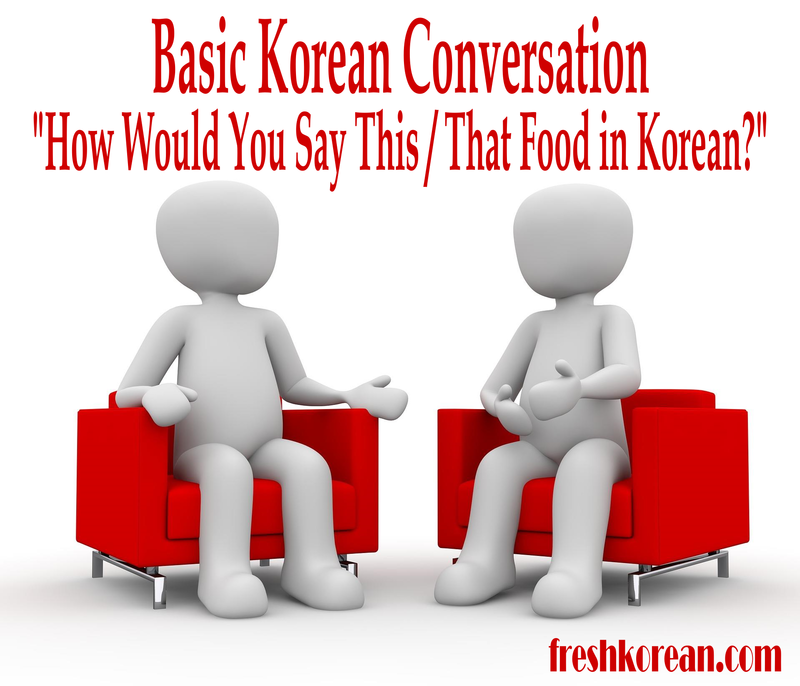 This basic Korean conversation is between two people, they’re friends at a restaurant talking about a few different Korean dishes and what they are called.